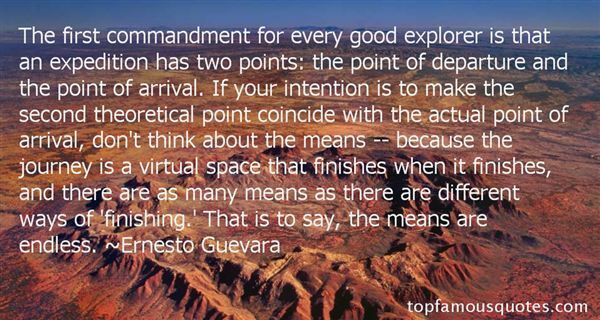 Reading and share top 49 Ernesto Guevara famous quotes and sayings. 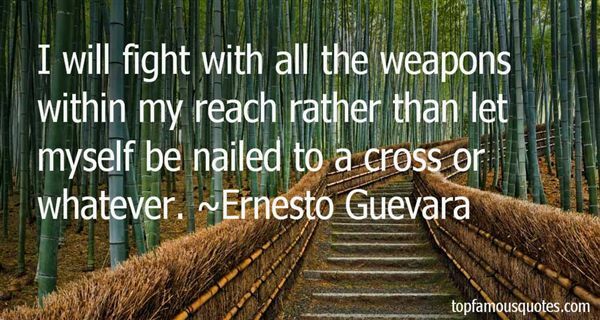 Browse top 49 most favorite famous quotes and sayings by Ernesto Guevara. 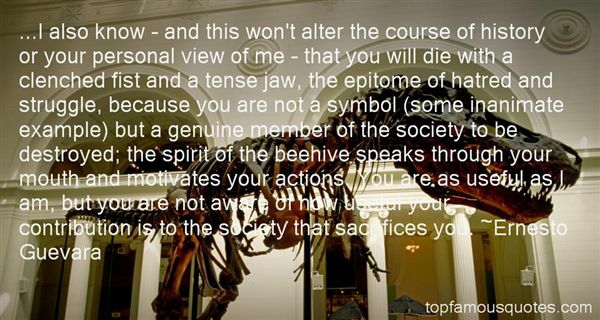 If your head is made of wax, don't walk in the sun." What Did Ernesto Guevara Talk About?